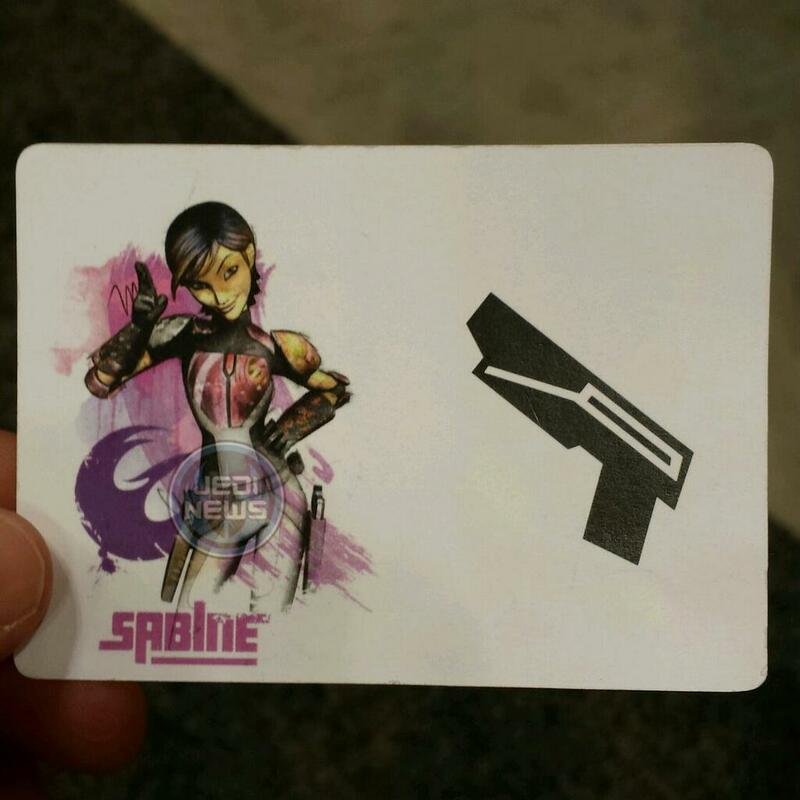 No other info about Sabine has been revealed, as she has yet to be officially announced. But she is definitely a new character I can’t wait to learn more about, as having a main character wearing Mandalorian armor is really cool, and it just makes me wonder about what her back story is. Is she a true Mandalorian? Or someone on Lothal who just happened to get their hands on some of their armor? We should hopefully find out soon, as maybe she’ll be featured in one of the new teaser trailers set to premiere tomorrow. We’ll be sure to keep you up to date as more information about the character develops. The similarity between the names “Sabine” and “Satine” cannot be a coincidence. I think, although The Clone Wars was cancelled, the team covered their butts in terms of wrapping up. 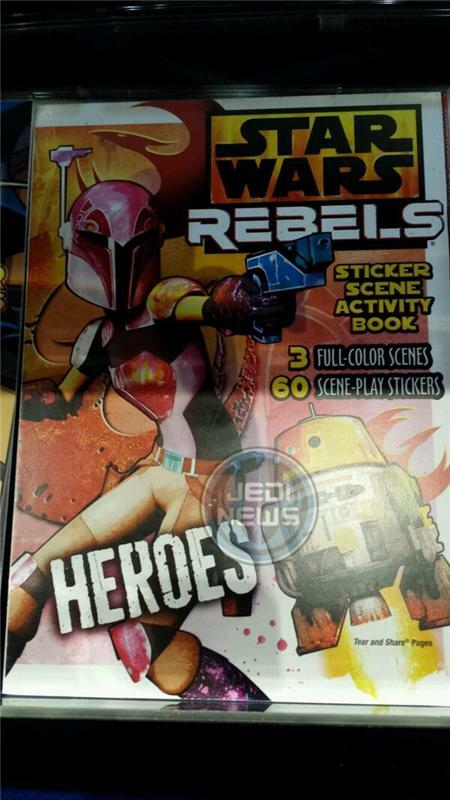 The bonus content will tie up some loose ends, the plot-line that needed to be finished in that time period but wasn’t is receiving comic book treatment (Son of Dathomir), and the other stories/characters (Hondo, Boba, Cad Bane, Ventress) can be continued in Rebels. We never got a proper answer to what happened to Mandalore and the Kryze family following Season Five so Sabine is likely related to them. 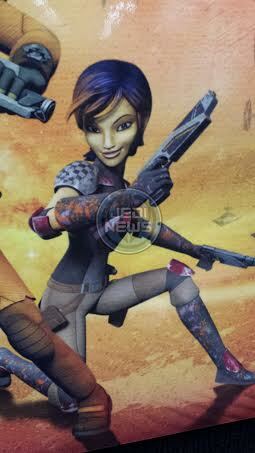 Her armor is similar to Bo Katan’s and Dave Filoni has already said there is a crazy family tree for the Kryzes. I think having Sabine and Tera Syndulla be related to TCW characters associated with rebellion would be a perfect shout-out to the series without feeling like a crutch. I like that theory Henry, “Sabine” and “Satine” are very similar. I for one would love it she was related in some way to Satine or Bo-Katan, and agree it would be a great way to connect both series without it being so obvious.